Home » Photo » Sport aircraft. Photo. 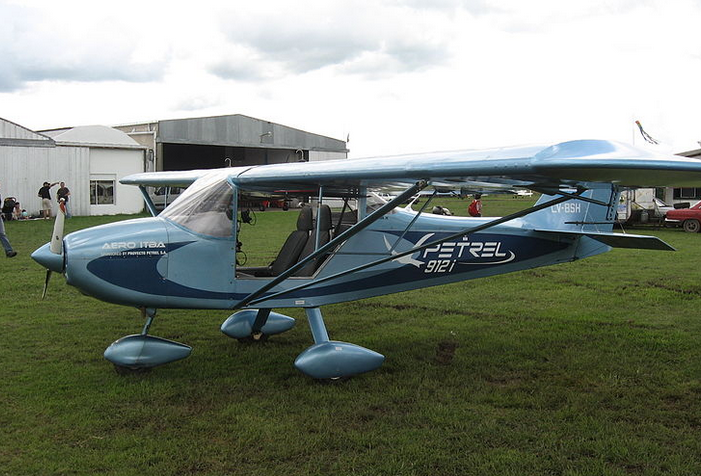 The Aeroitba Petrel 912i is an experimental sports plane designed by students and teachers of the Argentine ITBA Institute. Development has been going on since 2005. BRM NG-5 - light sport aircraft, which was manufactured by the Czech company BRM Aero. Christen Eagle II - American sports plane biplane. De Havilland DH.88 Comet - British twin-engine racing aircraft developed by de Havilland Aircraft to participate in the prize aviagonke for Robertson in November 1934 years. Klemm Kl 25 - lightweight sports and training aircraft. The first flight made in 1928 year. 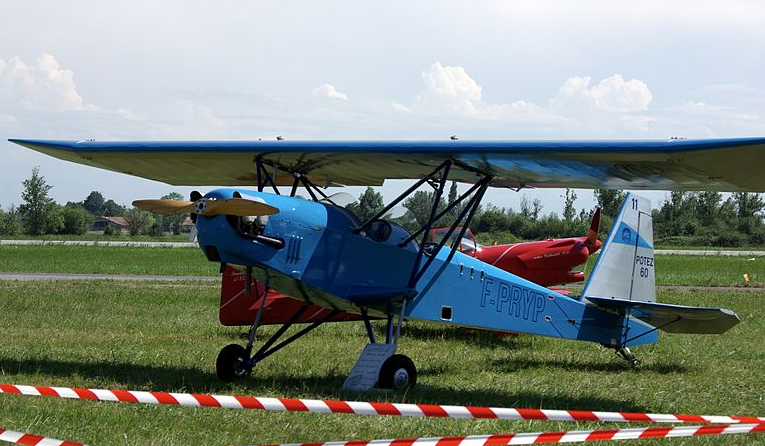 Potez 60 (Potez 600) - lightweight sports tourism and training aircraft of the French firm Potez. Wilga PZL-104 - Polish lightweight sports training aircraft. Designed and manufactured by PZL. DR-400 (Robin DR-400) - French training aircraft. Su-26 is a single aerobatic flight developed by the Sukhoi Design Bureau. Yak-50 - Soviet trainer aircraft, a single-metal monoplane with a low-wing cantilever.